TOMODACHI FIRST (Food Innovation for Regional Sustainability in Tohoku) Program invests in the future of food innovation in Japan, with particular focus on the Tohoku region. 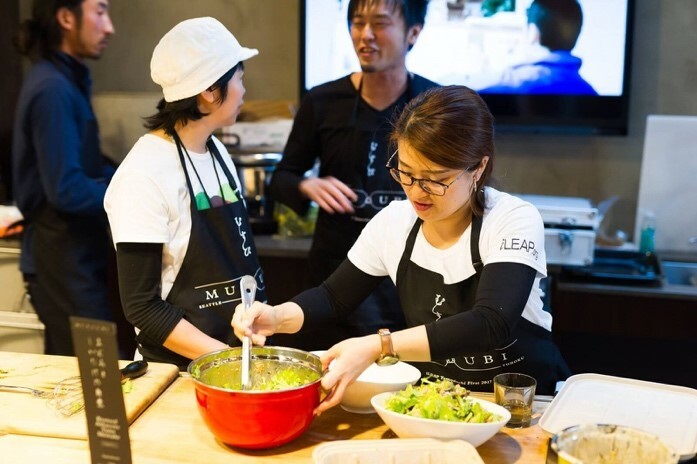 This program grows the leadership and cross-cultural skills within the next generation of Japanese (from university students to age 35), who are committed to social innovation in the production, processing, distribution, and/or consumption of food in Japan. From May 1 – May 13, 2017, eight young Japanese leaders dedicated to revitalizing the food industry in Tohoku traveled to Seattle, Washington for the 2017 TOMODACHI Food Innovation for Regional Sustainability in Tohoku (FIRST) Program. 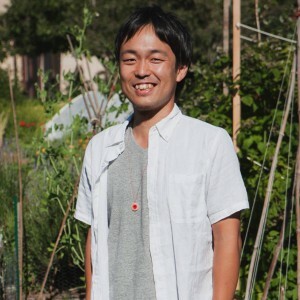 This program invests in the future of food and farming innovation in Japan, with a particular focus on Tohoku, by growing the leadership and cross-cultural skills of the next generation of Japanese who are committed to social innovation in the production, processing, distribution, and consumption of food in Japan. 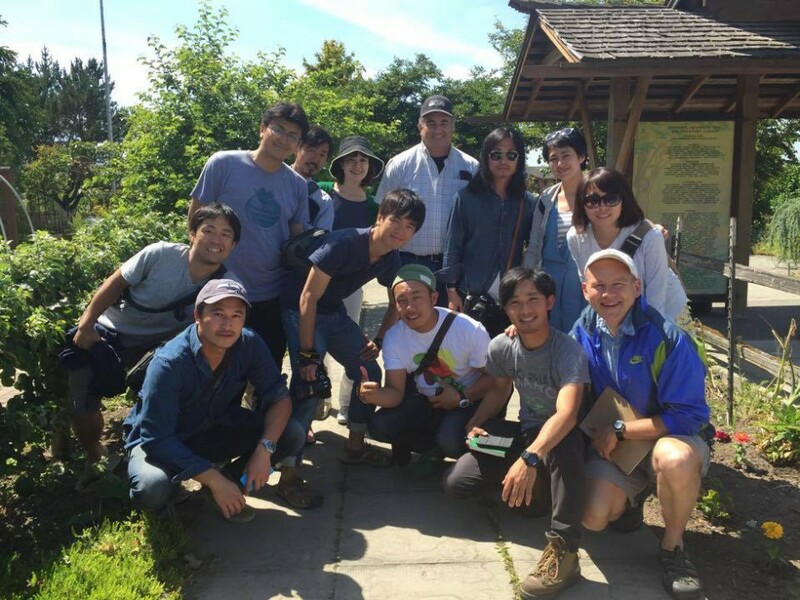 The program took 10-12 Japanese participants to Seattle, Washington from May 16-29, 2016 to take part in a two-week training that balances content/technical education with hands-on learning and personal and reflective inquiry. 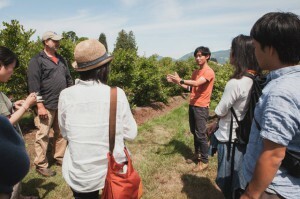 Participants had many opportunities to meet with American leaders in the Pacific Northwest who share a commitment to transforming the food system, as well to give public talks to U.S. audiences about the innovative activities in Japan. This was the second iteration of this program to be funded by TOMODACHI. 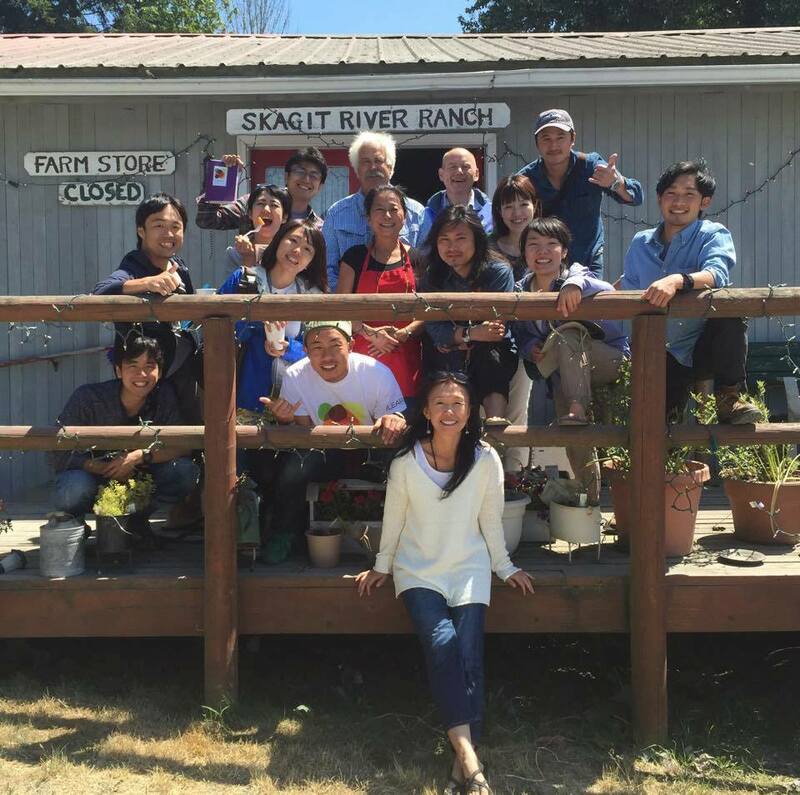 From June 6 to June 19, 2015, approximately 10 participants from Tohoku traveled to Seattle, Washington to take part in a two-week training that amplified their capacity to transform the food system in Tohoku and throughout Japan. Born and raised in Shiogama, Miyagi, Akama has spent his entire life in his hometown. He is in charge of production management at SEA FOODS AKAMA Co., Ltd, and at the same time is a co-president of Fisherman Japan, launched in 2014. Born in Shizuoka and driven by his interest in media, Morikawa took a job with a publishing company in Tokyo when he was 20 years old. After an interview with an organic farmer of a similar age, he keenly realized how hard it is to operate a farm and the challenging efforts of farm producers. Born in Hironocho in Iwate, Shitautsubo has 7 years of corporate experience. 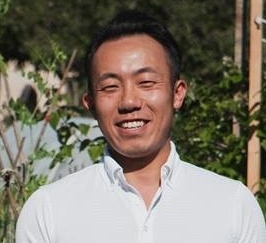 After 7 years, he could not resist the urge to do something in his hometown and follow his entrepreneurship-oriented mind.He founded his own company Hirono-ya in 2010 to market local seafood. Born in Saga, Yamashita studied in Yokohama. 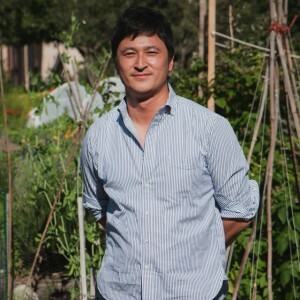 He was selected to join a Saga delegation to learn about entrepreneurship, and visited California in 2011. It was during this visit that the Great East Japan Earthquake occurred. 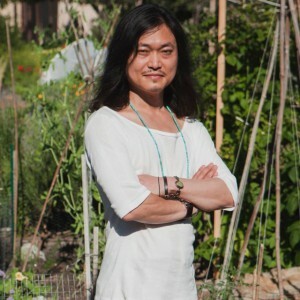 Experiencing this life-changing moment outside of Japan made him realize that he survived for a reason, and that he needed to give back to Tohoku and Japan. 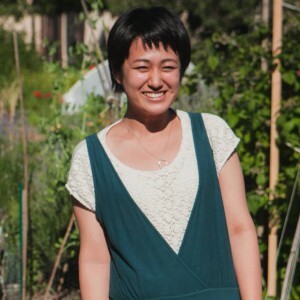 Born in Kesennuma, Miyagi, Ono is currently in the 2nd year of her Master of Arts in Media and Governance degree at Keio University. She grew up seeing how local communities are formed at her father’s restaurant in Kesennuma. After 3.11, she realized her indifference and ignorance of society and the economy. 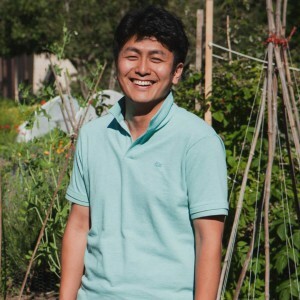 After graduating from Waseda University, Tomohiro traveled around Japan, where he stayed with more than 70 farmers and fishermen and pursued his passion to learn about sustainable living. 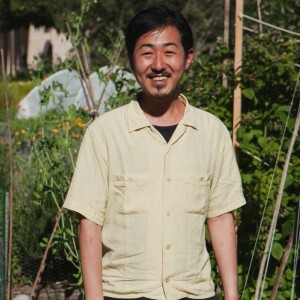 After learning more about the needs of farmers and fishermen, he began to organize farmers’ markets in Tokyo, connecting farmers in provincial areas of Japan with urban consumers. Born and raised in Ishinomaki, Miyagi, Sato has always been very locally oriented. The Great East Japan Earthquake in 2011 completely changed her life and perspective. 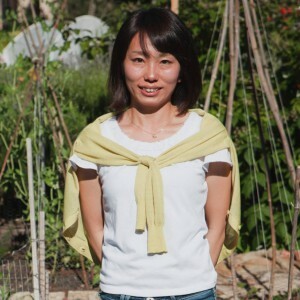 Since 2011, she has been strongly motivated to give back to the community where she grew up, so she started building an e-commerce website called Ishinomaki Genki Shoten to market locally made seafood. 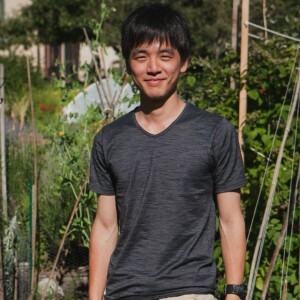 Born in Yamagata, Saito grew up helping with his grandfather’s farming work until he decided to go to Tokyo to further his education. He studied Physics in Tokyo University of Science and the University of California. He was enjoying his urban life and exploring the world, and then in 2011 the Great East Japan Earthquake occurred. 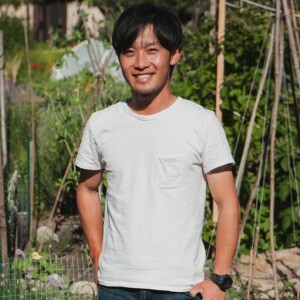 Born and raised in Miyagi as a third generation apple farmer, studying agriculture in Japan and the U.S. was a very natural path for Yuki. In 2011, his town, Watari Cho was devastated from the Great East Japan Earthquake and Tsunami, but fortunately his farm was still operable. This program is funded by TOMODACHI’s Fund for Exchanges through generous contributions from Toyota Motor Corporation, Mitsubishi Corporation, and Hitachi, Ltd.